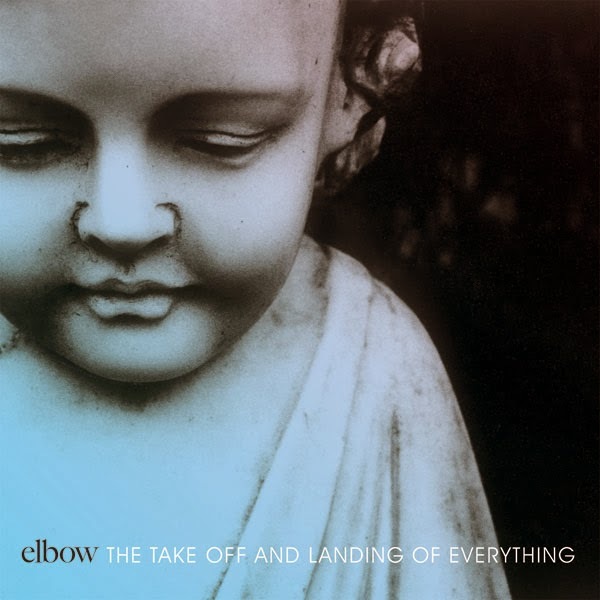 UK band Elbow will release their new album, The Take Off And Landing Of Everything, on March 11 in the US. Check out the video for the single, “New York Morning”, below. A North American tour has been announced with a stop in NYC. They'll be at Webster Hall on Friday, May 16. Doors are at 7PM and it'll cost you $45. Tickets go on-sale this Friday at noon. See below for more details and dates.